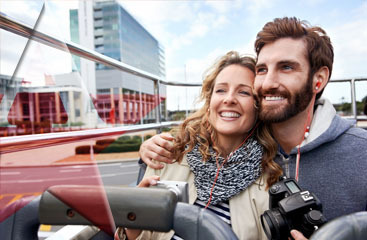 Traveling with your company employees can be a challenge. You may want to ensure that everyone arrives on time at the same time . 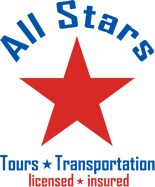 Instead of paying for all the gas reimbursements, go with an easier option, All Stars Transportation. 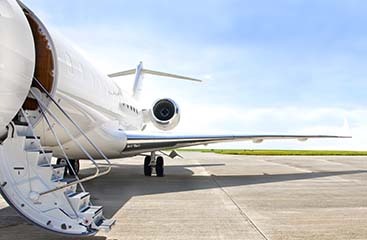 our Miami/Fort Lauderdale shuttle service will always be on time and accomodate all stops in your corporate travel that you need to make on the way to your final destination. So whether you beginning destination is your facility or the Miami Aiport, we will be there to pick you up.